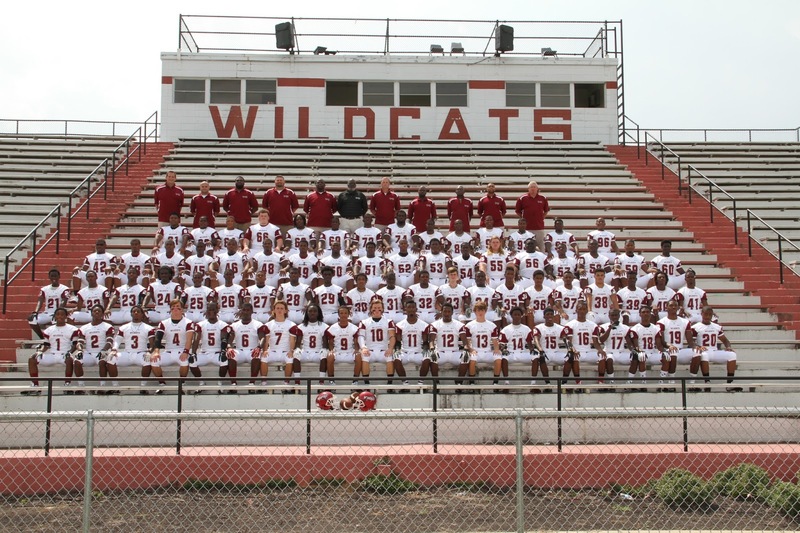 Louisville High School: Your Louisville High School 2013 Wildcats!! 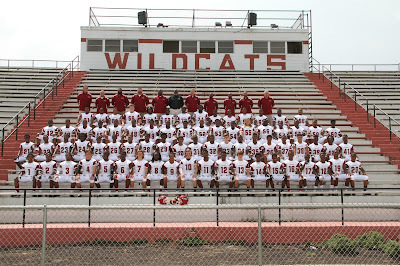 Your Louisville High School 2013 Wildcats!! Jeremy Sangster - Go Wildcats!! LHS Softball & Basketball Coming Up!! Meet the Wildcats at Midnight! !